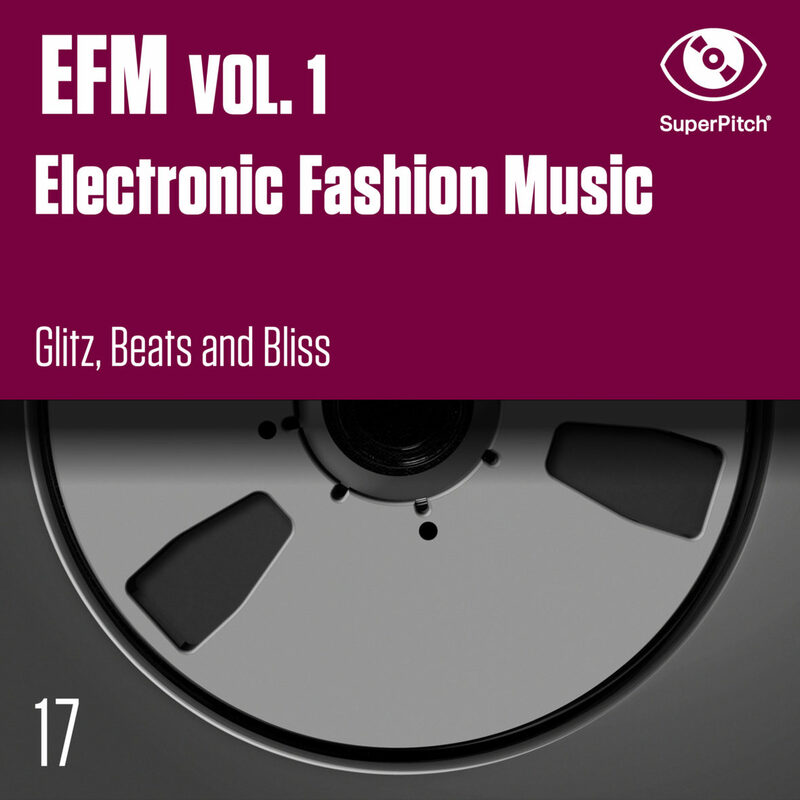 Thanks to the talents of David Cabanne, Discrete Music or Marius Lenoir, through the use of electronic sounds, catchy vocals gimmicks, pop melodies and retro synth, EFM synthesizes the latest trends in electronic music, an extensive music scene that today dominates most charts worldwide. Between DJ culture and Generation Y hits, young producers gathered here gracefully explore the main trends in this genre, through vocal or instrumental versions: electro-house, Future House, EDM or bass music, taking over from the likes of Diplo, Moderat & Yuksek. The perfect album for your Luxury & Fashion projects.